On Wednesday Media given these reports that Former ISI officer Col Imam is killed by Pakistani Taliban in Tribal areas but now Family sources of Col Imam has claimed that he is alive and fine. Family of Col Imam has said that we are in Contact with a Taliban Group that is claiming that Col Imam is fine and not murdered. No Government officials have confirmed the news of death of Col Imam. Former ISI Officer Khalid Khawaja and Col Imam where kidnapped several month ago while going to Waziristan. Later on Khalid Khawaja was murdered and his dead body was found from a Village however Col Imam is still Kidnapped. 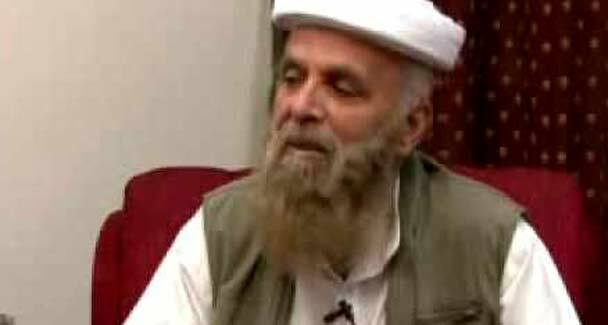 Col Imam is retired officer of Pakistan's Intelligence Agency ISI and he trained the Afghan Taliban and other groups to fight against Russians in 80's.